When will Outsiders premiere date. New release date on DateReliz.com: trailers, spoilers, cast. Outsiders is a TV series of an American production. The main genre of the show is drama. Its creator is P. Mattei. The story of the show takes place in Blackburg. 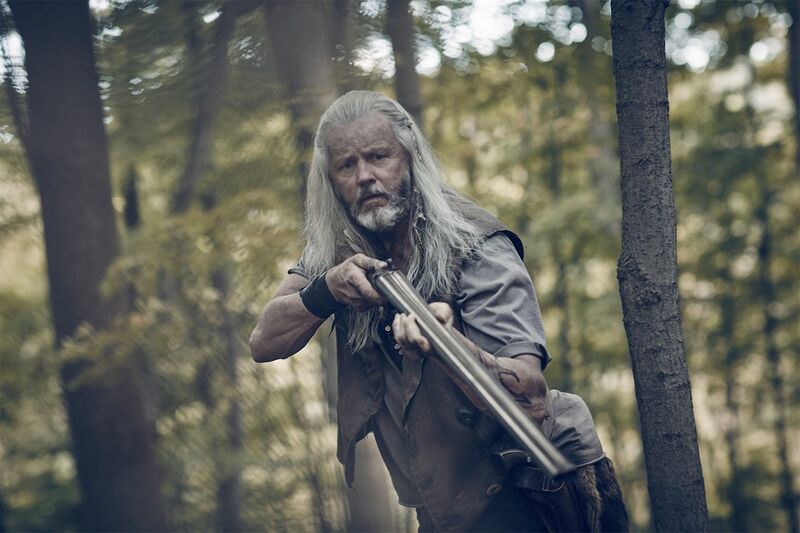 It is about the life of the members of Farrell family as well as their attempts to gain control over the town. The premier of the show took place on 26 of Jan. 2016. The season 2 will be shown in 2017. 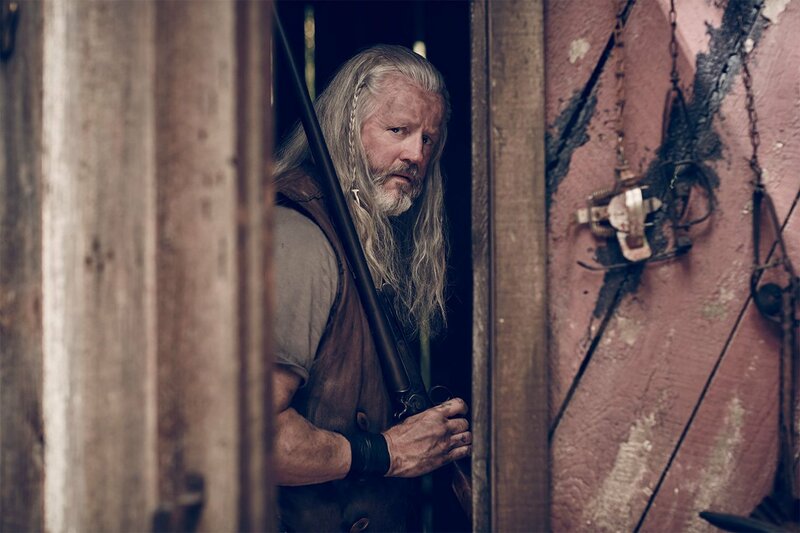 The show is about the conflict people living in the mountain (the Farrells) and the people living in Blackburg. The family do not like the normal society and prefer living in the woods. The mountain controlled by the family is all covered by a mining outfit. At the beginning of the show, Asa, a young man from Farrell family, returns back to the mountains. He has spent ten years living in a normal society. Big Foster finds it hard to forget Asa for going away from his family and that is why he puts him in a cage for a half of a year. Meanwhile, the mining company has managed to obtain an approval for evicting the clan from the mountain. The company wants to start the mining process very soon. All the process is controlled by Wade Houghton, a sheriff. Houghton is an alcoholic, who also suffers from drug addiction. He also has a post-traumatic stress disorder caused by his wife’s death and previous cases of encounters with the clan. Houghton warns his superiors that if they allow the eviction process to happen, this will lead to the war with people dying from both sides. The family knows the mountains very well and that is why its members have more advantages over the others. Lady Ray decides to relieve Asa from his cage. Big Foster is very upset about being losing his power, but the Lady refuses to accept his arguments. This leads to the arrangement by Big Forster a raid in town. This ends very bad because his youngest son dies. Will be Farrell clan able to protect their mountain and is it possible for the family to exist along with normal society? 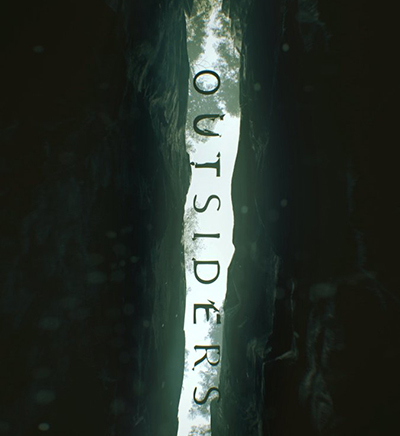 On Metacritic, the series has received a score of 63 out of 100. On Rotten Tomatoes, its result has been of 78%.